Join Illinois’ Outreach Partners Committee of the ASID Illinois, USGBC Illinois, LDA, AIA Northeast Illinois, ASLA Illinois, CFA, ASA Chicago, FVAGC, DPHA, NARI and IES for an evening of networking and education at the Cantigny Gardens and Robert McCormick Museum. 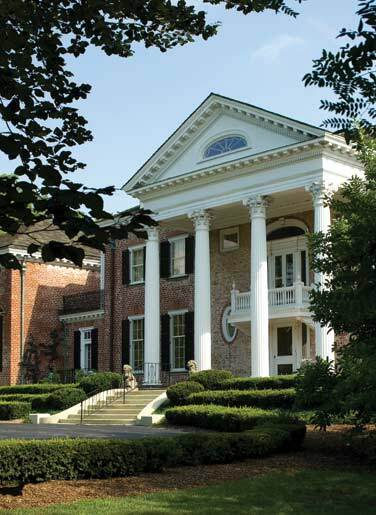 Network with other professionals in the design-build industry while enjoying a picnic on the estate’s lawn, touring it’s magnificent gardens and Robert McCormick museum. Rain or Shine, this event will be one not to miss!